Is there anything an econometrician cannot do?, I was thinking to myself while Bart Rutten and I were travelling back from De Belastingdienst’s  office, located right in the center of our beautiful country near Utrecht central station. Dr. Marcel Das dedicated his column exactly one year ago to the statement that the answer to my question is negative. Reading about the impact Wouter and his team make within De Belastingdienst will certainly strengthen your belief that dr. Das is right. Wouter started working at De Belastingdienst in the summer of 2014 as a Data Scientist. The data science department was extremely new back then and Wouter was one of the first employees. Wouter: “We started off with 15 people and we worked on a lot of different projects. The idea was that we wanted to perform tasks that are done all over De Belastingdienst in a much quicker and much more efficient way. We encountered quick big successes: we earned back our budget for three years within nine months!”. Wouter and his team make software tools and applications which make it easier for employees of other departments all over De Belastingdienst to actually use the huge amount of data efficiently and effectively. Fun fact: De Belastingdienst has the biggest structured database in the Netherlands! Given that the workload and the number of projects increased, the department grew to 240 people at the moment I am writing this. However, not all of them are data scientists: there are also a lot of programmers occupied with maintenance of the software code. This growth went much quicker than Wouter expected when he started working here: “Two years ago, when I gave a similar interview to Nekst, we were still with 40 people!”. Well, that is good for them – I hear you think -, but how can an econometrician earn big money for De Belastingdienst? That works as follows: a tax authority aims to collect the money from citizens and firms, which these are obliged to pay by law. However, not everyone is as able – in case someone lost their job all of a sudden – or as willing – in case you have just opened a Guernsey-based bank account – to fulfill their fiscal obligations. De Belastingdienst has always had a team of analysts, whose expertise is to recognize all kind of tricks individuals or companies frequently use to evade tax or launder money. 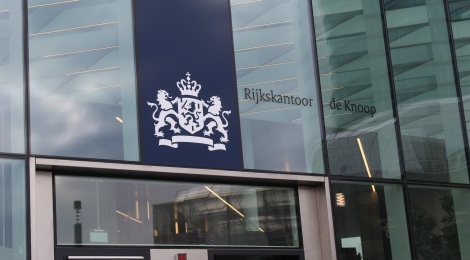 However, since there are a lot of registered companies and even more registered citizens in the Netherlands, it is impossible to track down everything. And even when you are on the right track of catching someone, it still takes a lot of time to acquire all the information and power you need to actually get the money. Data scientists can speed up things: “A project I have been working on recently was on Carousel fraud (NL: carrouselfraude). This means, simply put, that two firms make an agreement in which one of them builds up a considerable tax debt, whereas the other acts such, that they are granted a tax credit. 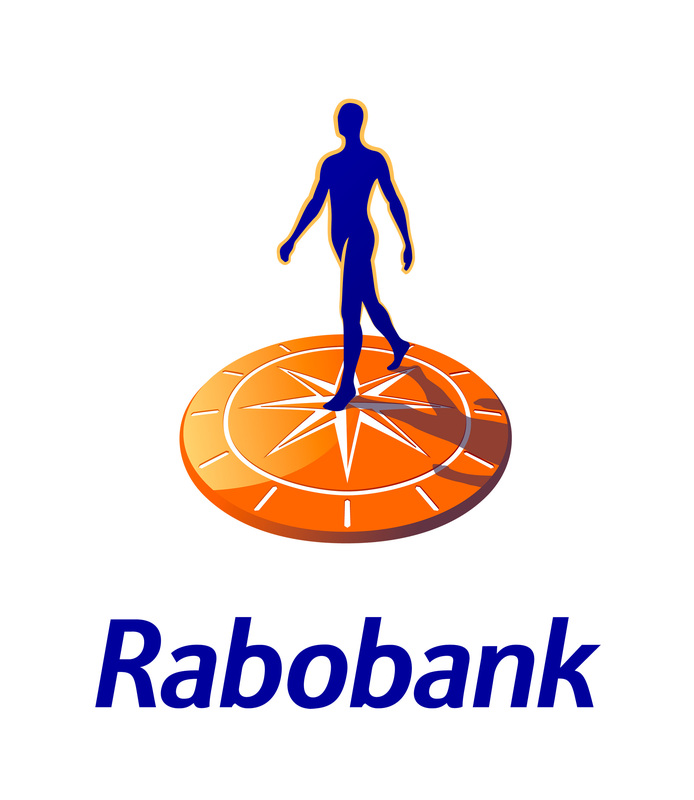 Then the debtor vanishes all of a sudden, costing De Belastingdienst a lot of money.”, Wouter explains,“ In such a situation, our analysts recognize all kind of patterns, for example when a board member switches between two companies who had tax debts in the past, indicating a possible Carousel fraud. We ordered the team of analysts to explain us all these tricks they recognize, which we translated into decision rules in computer code. That way, networks of firms that are trading with or linked with each other are given a ‘suspiciousness-score’, after which action can be taken by executive business units”. What is nice to note is that this project had a big impact: within the first month after this program was introduced, De Belastingdienst managed to lay their hands on as much fraud cases as during the entire year before! Even though Wouter has only been working at De Belastingdienst for four years, he is one of the most experienced members of his team. That is why he has also some management responsibilities now: Wouter is currently one of the lead data scientists at his department. However, this does not mean that he is the boss or something: “There is no real hierarchy and the whole team cooperates with each other.”, Wouter explains, “It really is teamwork: you work on the same project and you and your colleagues try to make the most out of it. ”. The kind of projects Wouter is involved in is really diverse: “A lot of projects is initiated by political decisions. For example, a team in our department is currently trying to find out how to use personal data effectively, while still in line with the new privacy legislation GDPR (Dutch: AVG)”. Also, when Den Haag want something to be done real quickly, people from all kind of different projects are asked to solve this problem before returning to their own project. For example, recently there has been a lot of political attention to inheritance tax legislation. The implementation of these new political wishes gets priority over the projects that employees are working on normally. Wouter: “ In case you want to work here, you really should be aware that situations like this might happen. On one hand it is nice that you see so many different problems you can solve and make a big impact everywhere across the organization, but I feel sometimes a little unsatisfied that there is not always time to completely optimize a solution before we move on to the next project”. Concerning the atmosphere at work, Wouter notes that he has not experienced a company in his career in which colleagues have so much fun together after and on the job. Almost every week, they have a drink and/or activity together. For example, at the moment your beloved Editor-in-Chief is writing this article, Wouter and his colleagues are racing on a karting track. Wouter also organizes a Hackathon four times a year, in which people from the data science department participate. From this, all kind of interesting stuff arises: from apps to improve social cohesion till real estate valuation software. The latter is actually used in practice right now! In case you want to work at De Belastingdienst or if you want to write your thesis here, you first have to go through a screening which should ensure that you can handle the available data consciously. On the job, you have to take the initiative yourself in terms of thesis subjects or personal development. However, since De Belastingdienst is huge, almost everything is possible! For example, right now someone in Wouter’s department is writing a PhD thesis on how to apply machine learning models in the tax collecting process. ← Meeting all our lovely members!